Our sense of smell (olfactory system) stimulated by aromatic plants has the power to increase focus, trigger and enhance memory, change our mood, boost our immune system, reduce pain and give an incredible nights sleep all (when used properly) with no side affect. Learn how to combine deep breathing techniques and applying essential oils on acupressure points to uplift and ignite your entire being. Create blends, sprays, scrubs, use steam inhalation, bath salts, lotions and more to nourish and find relief from both common and complex symptoms. EVERYONE by now knows we all need self care, but who has the time or the bandwidth? Life is BUSY, its just a fact, and its probably not slowing down any time soon. Learn to FLOURISH in the midst of the busy instead of using it as a reason nothing gets done and you don’t feel well. Our members learn to enjoy taking care of themselves and discovering solutions that fit into life, despite the busy, despite the plethora of responsibilities, despite the hustle and bustle. Ever feel STUCK? Like you can’t get out of your own way? Having trouble getting past old wounds? Have personality traits you would love to shift? If you answered YES to any of that then our Aroma Release & Nourish sessions are just the right fit for you. Members learn to get back in the drivers seat and move forward in their lives, their businesses and in their relationships. 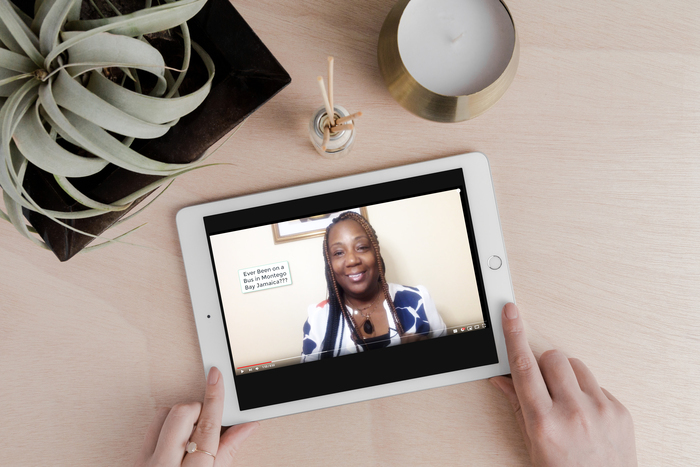 Learn the chemistry behind essential oils, how they work and which essential oils are the right fit for your goals. Members learn to unleash the full power of essential oils safely and effectively. 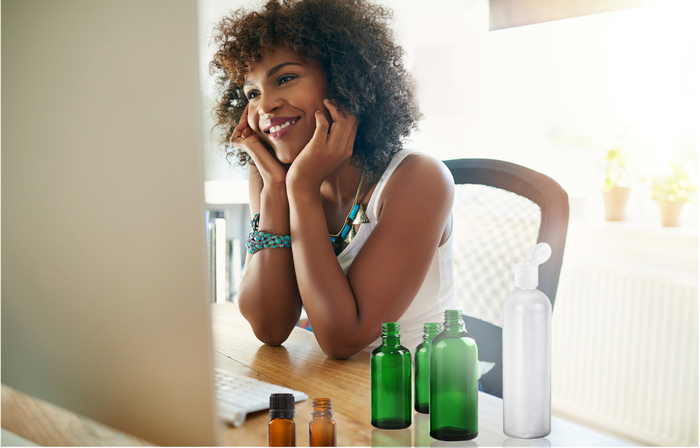 If you are an above average essential oils user and want to incorporate real aromatherapy into your business, we have JUST the program for you. 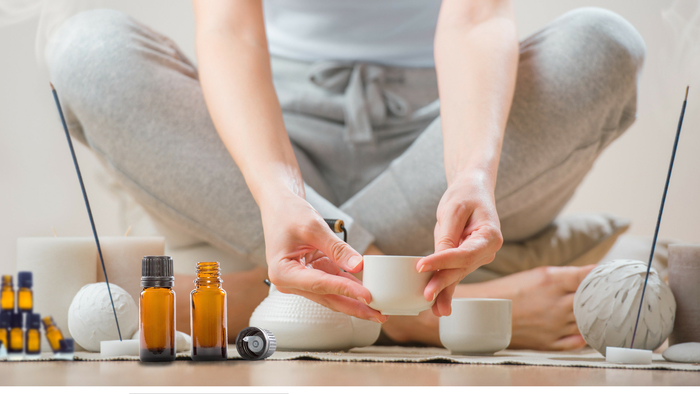 Our Become An Aromaspecialist members get deep into the chemistry of essential oils, how they work and how to blend for specific concerns as well as a HOST of safety considerations. Note that this is an educational program only and is not a certification program. For certification as an aromatherapist we recommend Aromahead Institute. An Aromaspecialist is a person who has a passion for Aromatherapy. They do not rely on random online searches for their wellness instead they have become well educated on how to use essential oils safely and effectively from a reliable and certified source. They are not your average oils user, they know and understand the oils, where they come from and how to use them effectively. They are experienced users who upgrade the entire essential oils community.